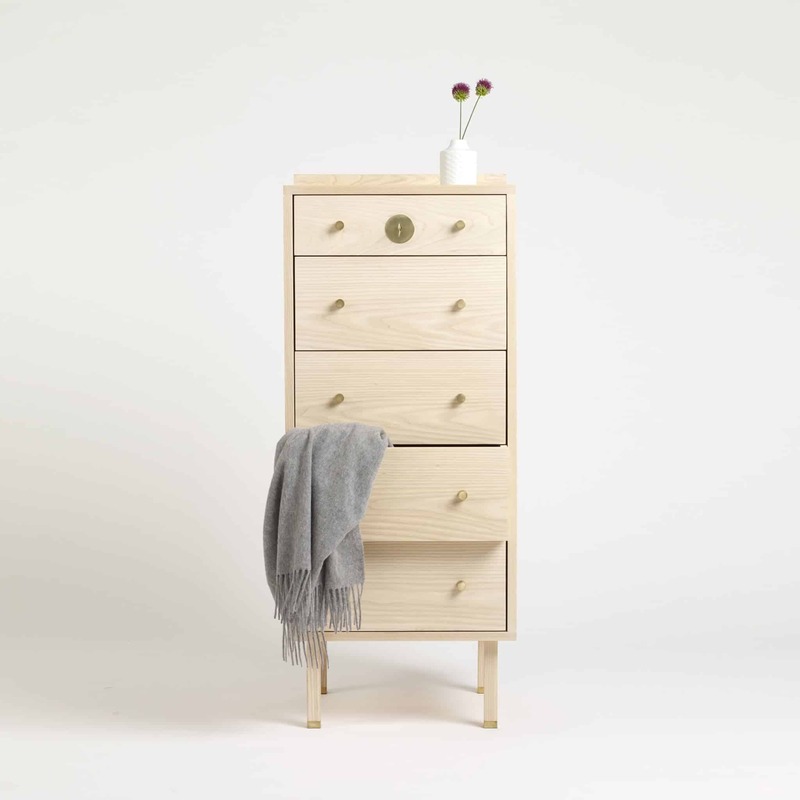 This handsome piece of furniture is a fine storage solution with plenty of space for linens, clothes or toys. 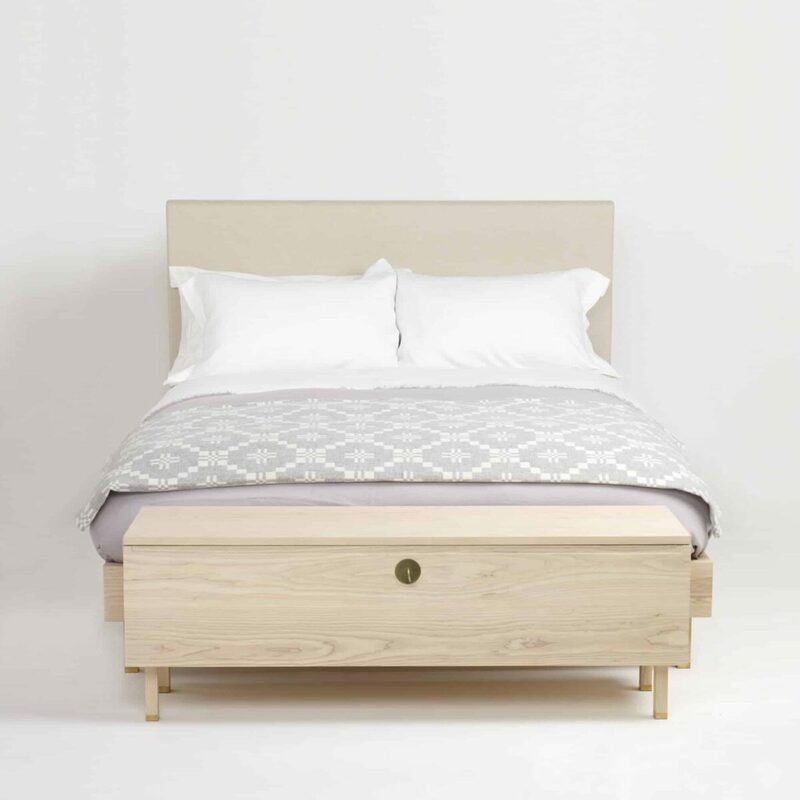 Whilst traditionally a chest is placed at the end of a bed we think it can be employed anywhere in your bedroom. 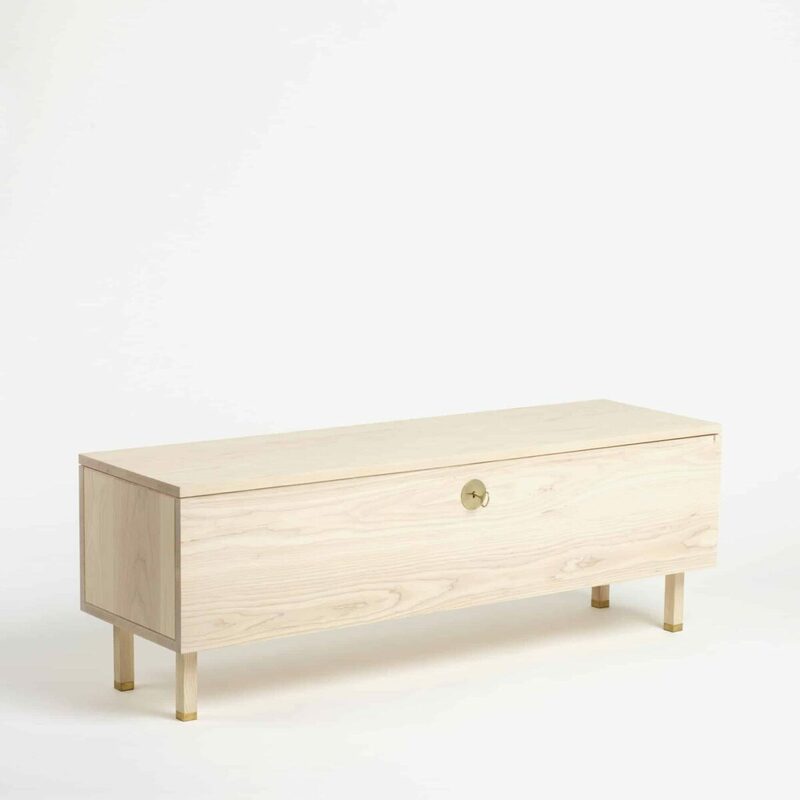 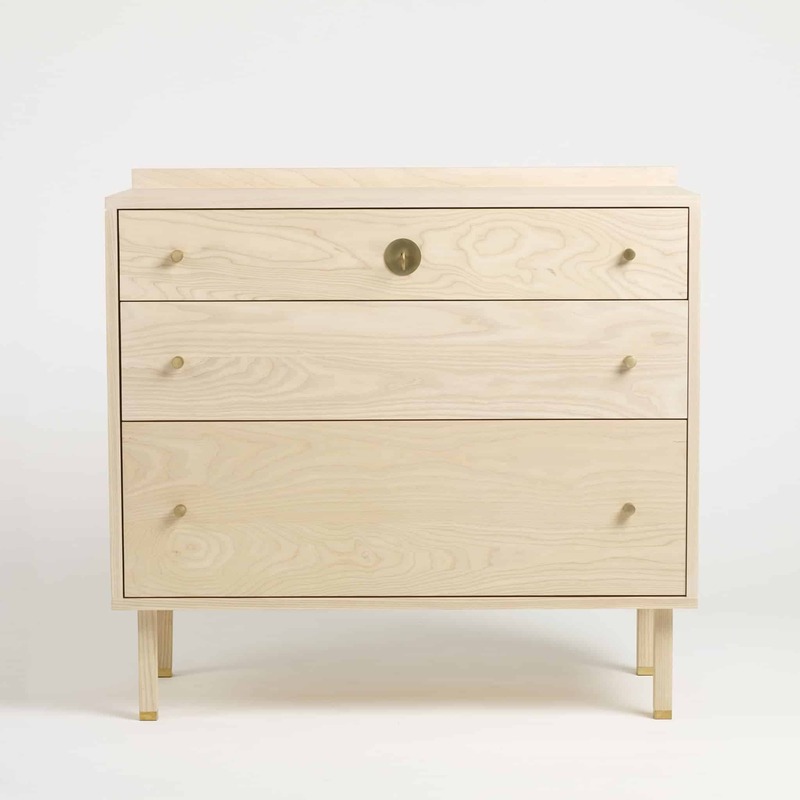 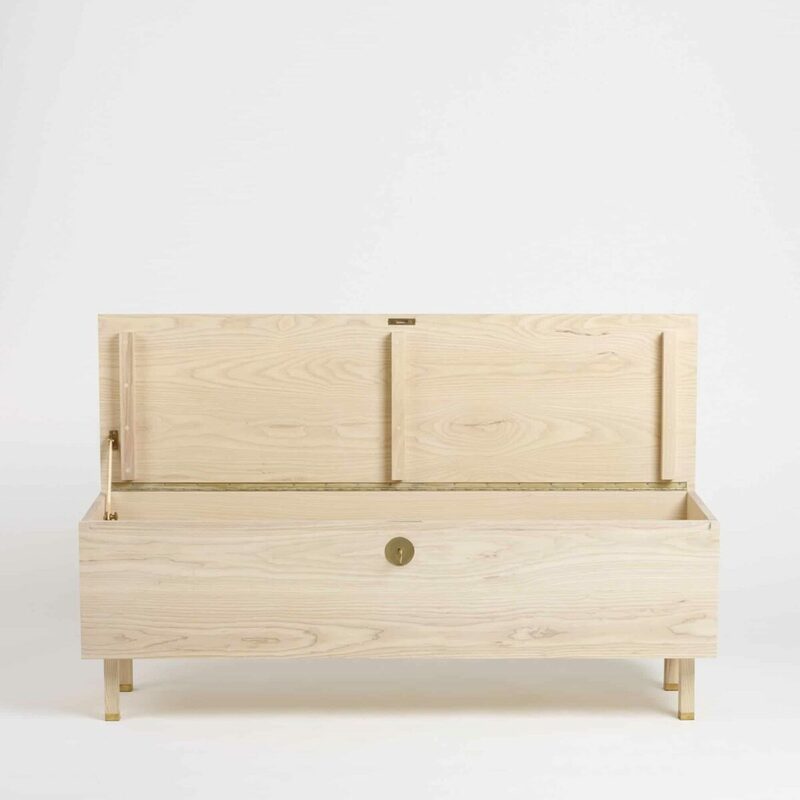 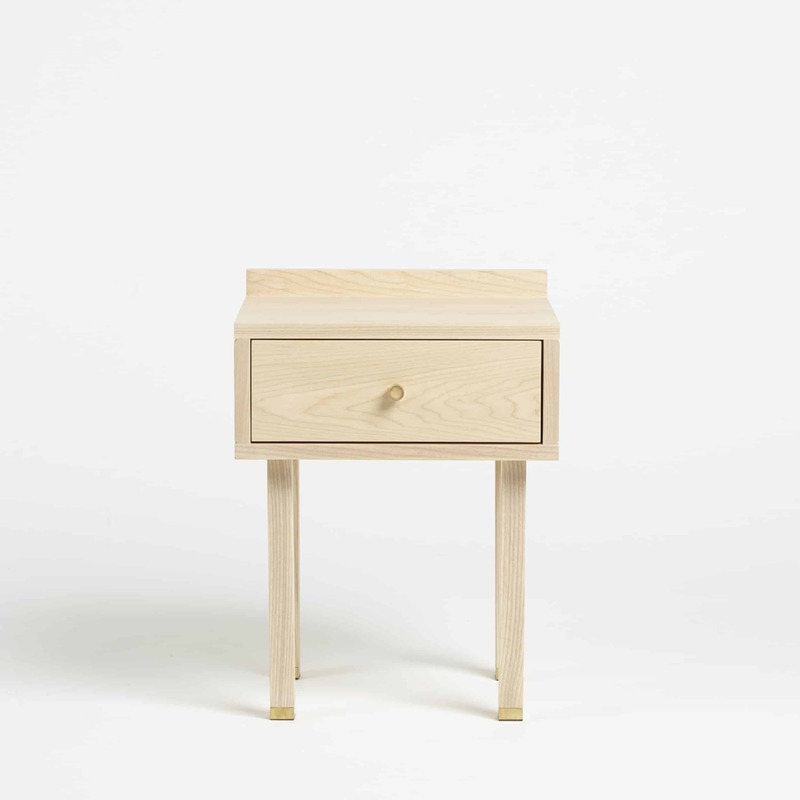 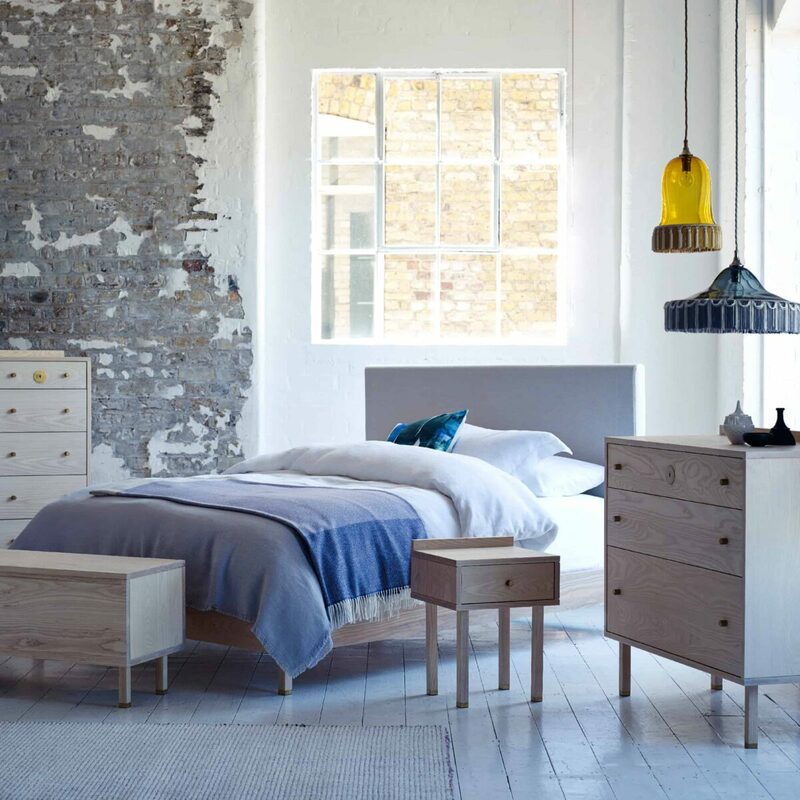 Like all the pieces in our Sleep Series, the chest combines pale ash with brushed brass details to beautiful effect. 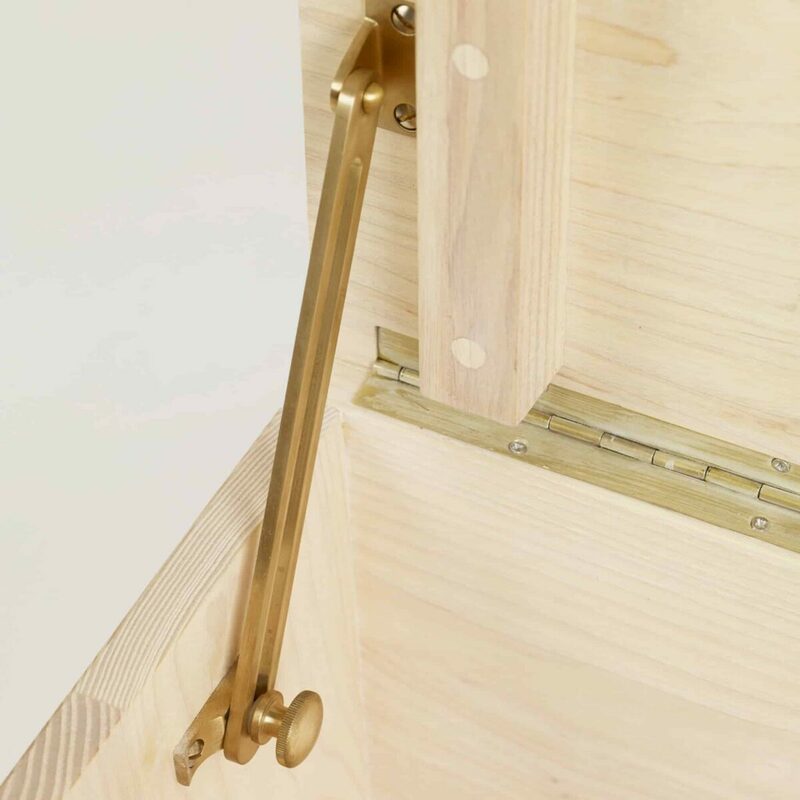 We’ve made a feature of one further function – the chest is lockable with a charming brass lock and key. 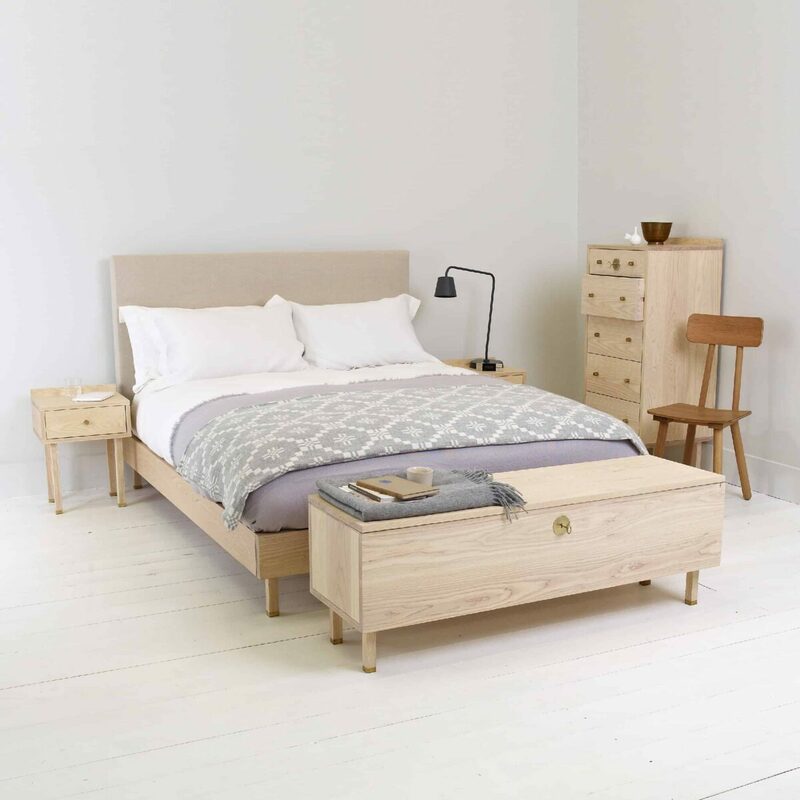 We finish our Sleep Series furniture range with a traditional wood oil finish followed by wax, applied by even application to the timber planks. 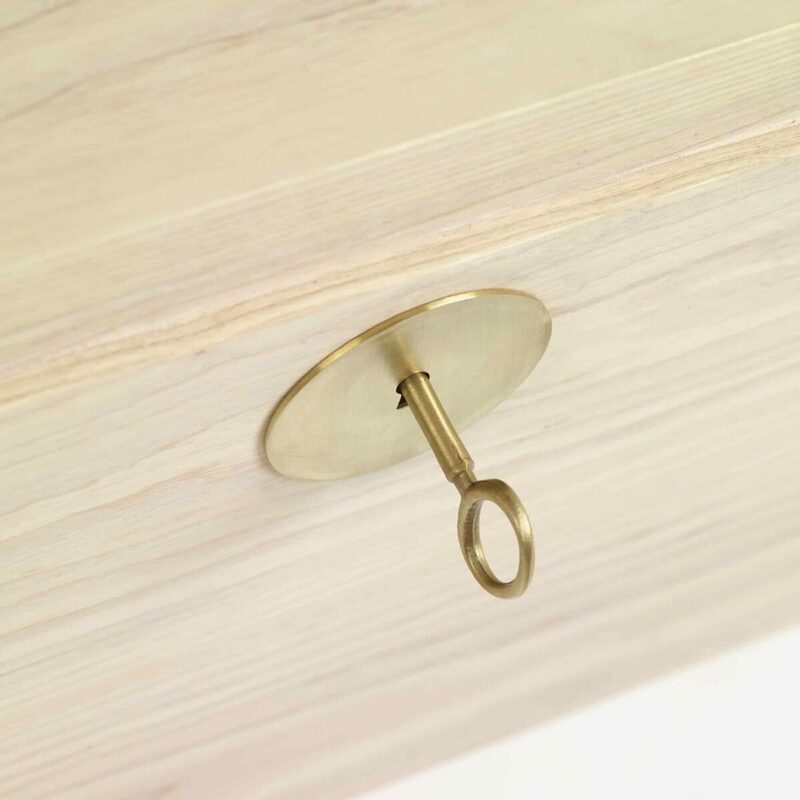 This finish seals the pores of the timber, enhancing the natural structure of the wood and forming a water repellent protection against everyday wear and tear. 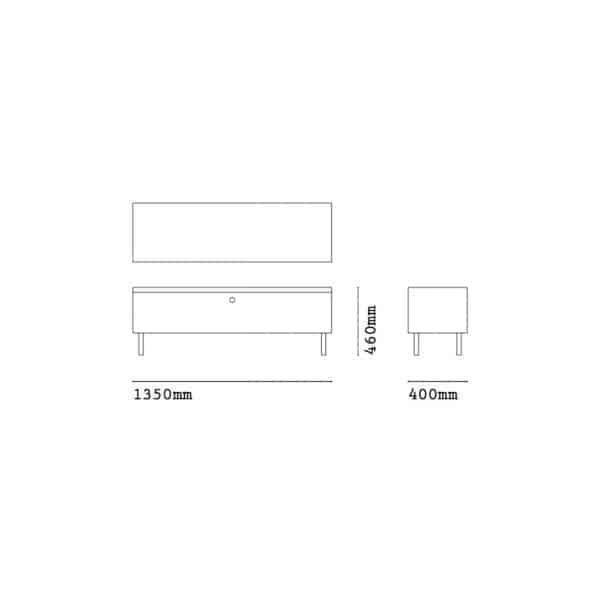 Download the care instructions. 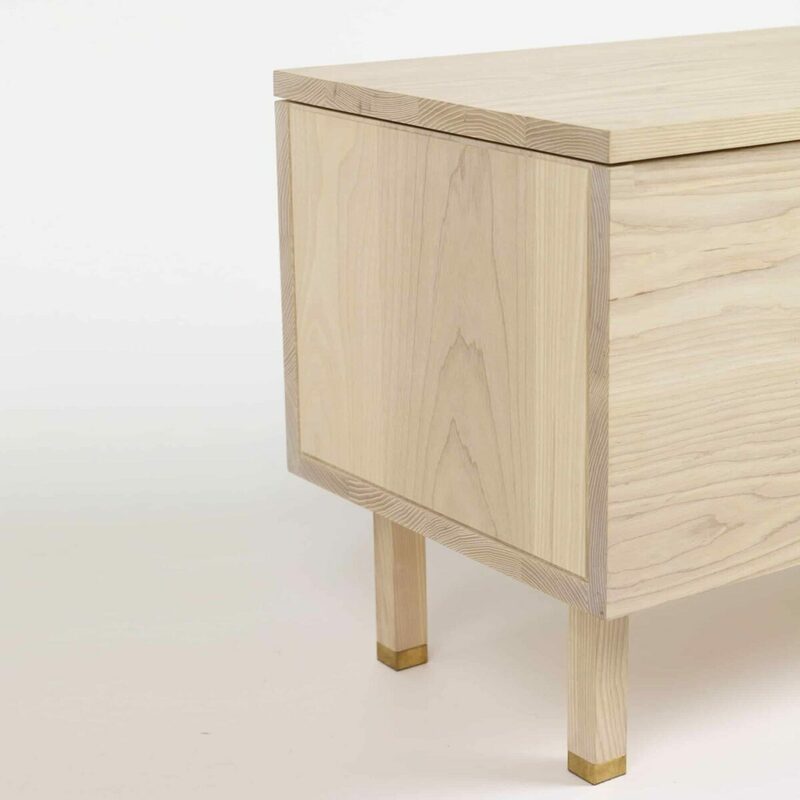 Download the Blanket Chest Two assembly instructions. 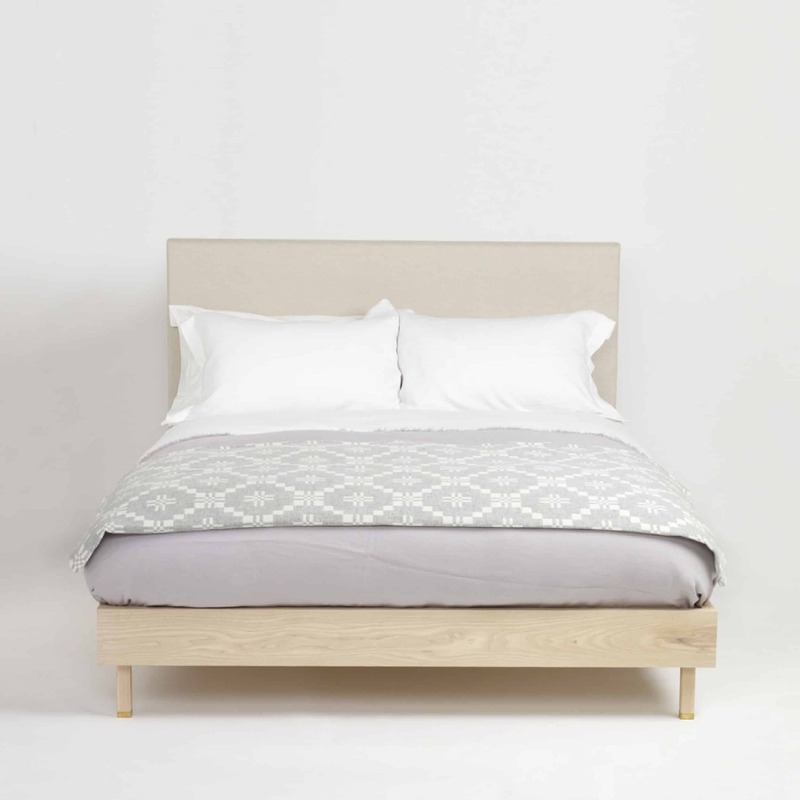 Everything we sell, including our Sleep Series items, is handmade using superb materials and time-honoured techniques that ensure a product that will last a lifetime. 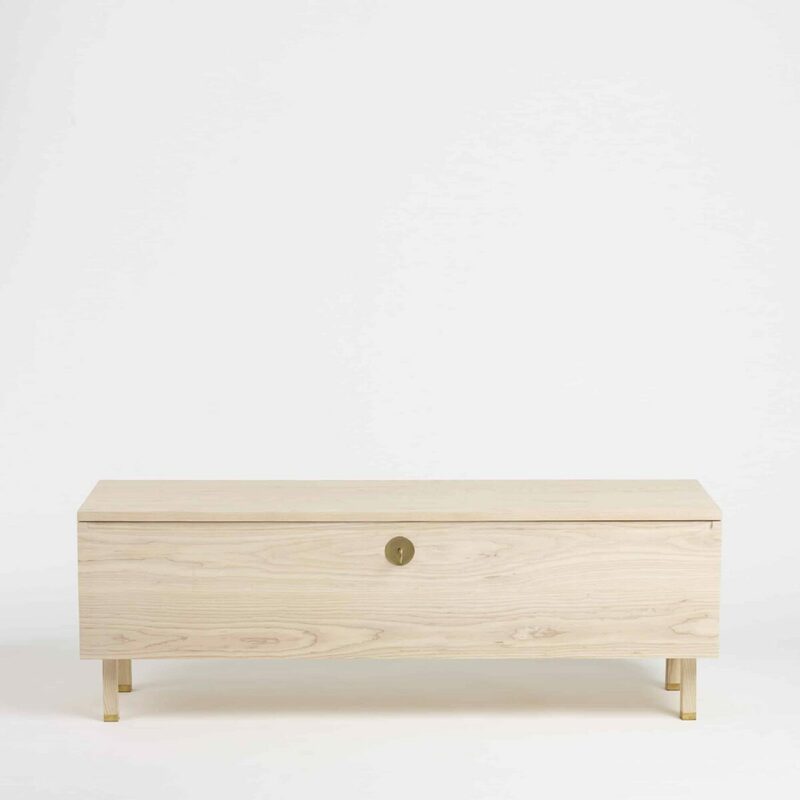 Download the warranty.